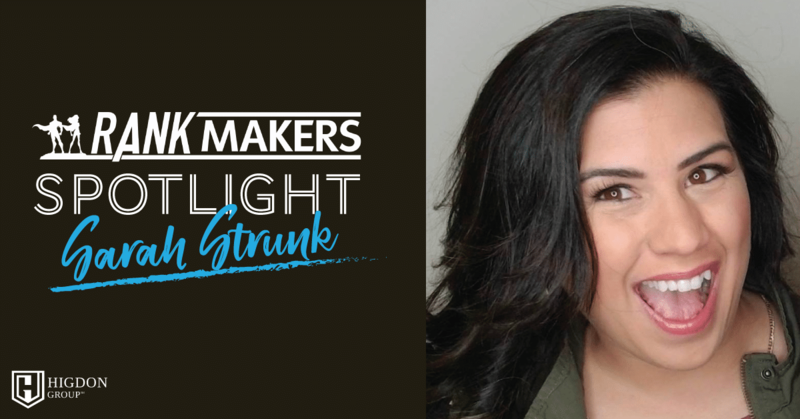 Rank Maker and Network Leader, Sarah Strunk shares how she was an “Accidental Leader” by growing a team practically overnight. 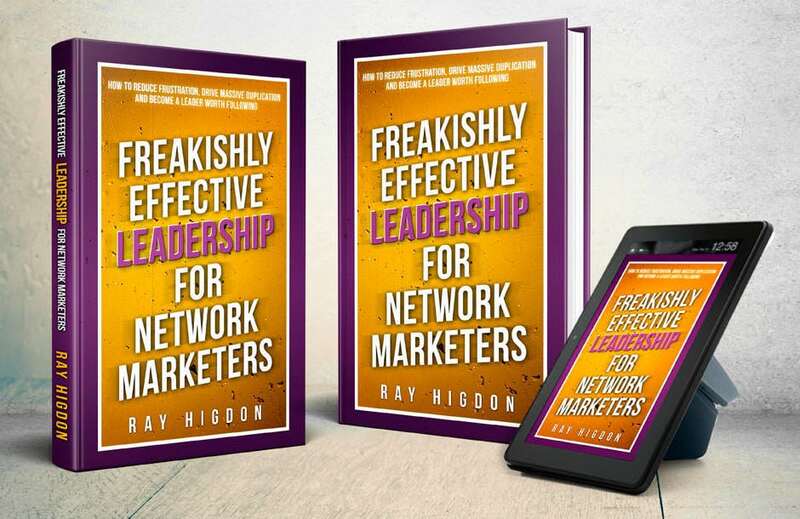 In this interview she shares her struggles of being a new leader and what it takes to stay successful as a new network marketing leader. Staci Hall, our Rank Maker Support Representative interviews Rank Maker Sarah Strunk. Sarah sees herself as an “Accidental Leader” because she blew up practically overnight. She instantly found herself with a team and completely lost. Sarah didn’t know how to incentivize her team and was doing many things wrong. In this interview Sarah shares what she wished someone would have shared with her 18 months ago on being a successful leader. Please help me thank Staci and Sarah for their time with us by leaving a comment at the bottom of this post and sharing this thing everywhere. Share with your teammates and anyone you feel could benefit from Sarah’s powerful leadership tips.